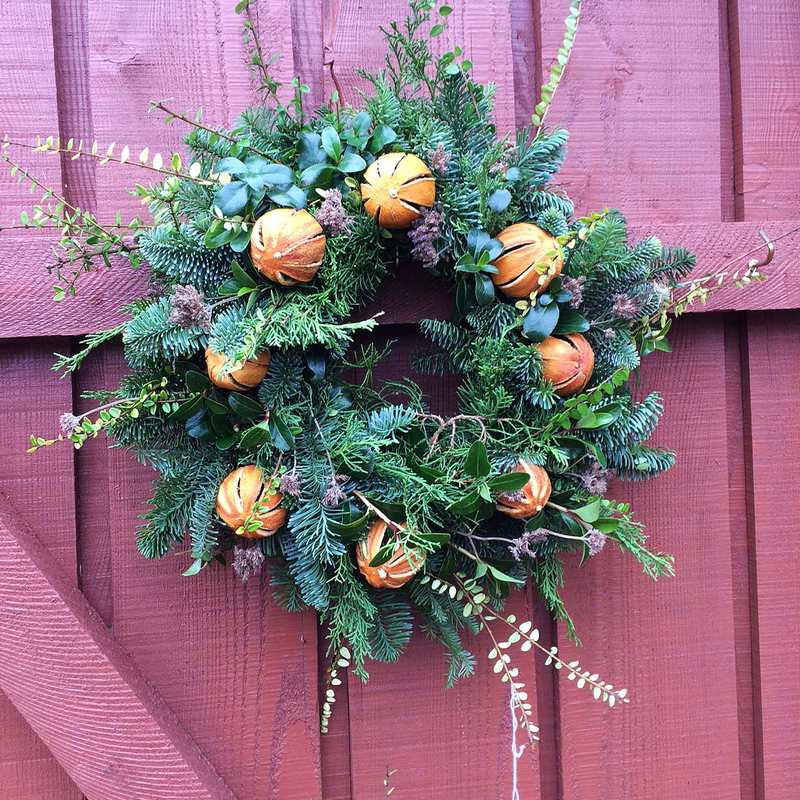 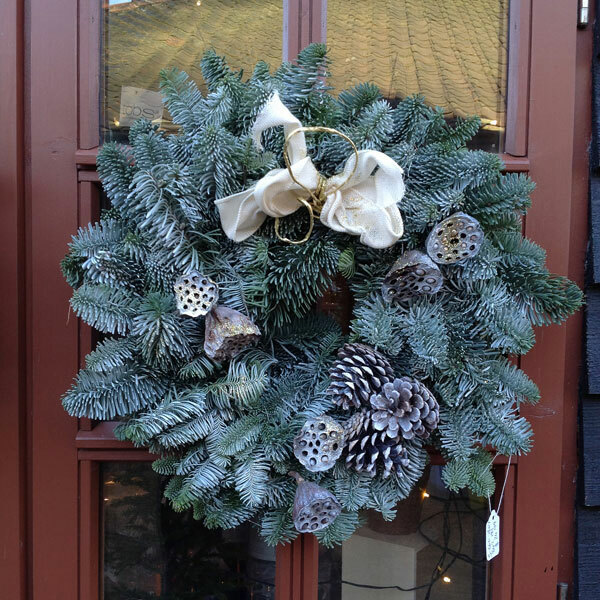 A fresh Christmas wreath from Blackthorpe Barn will delight your senses from the moment you lay eyes on it. 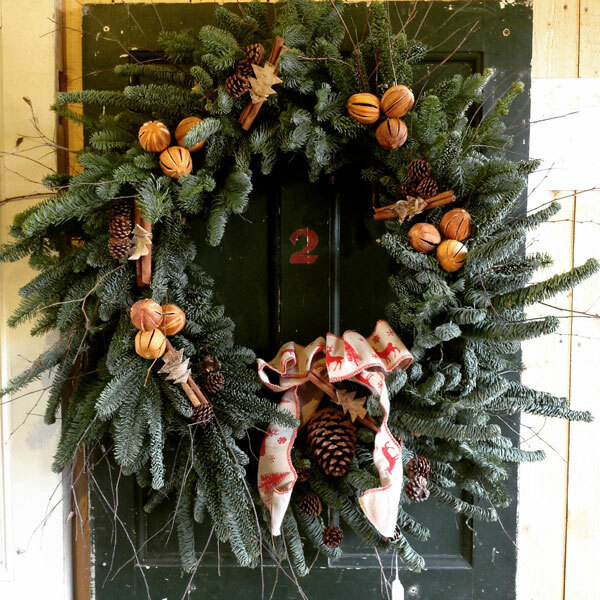 It’s like a walk in the forest and you’ll feel like you are enveloped in the freshness and wonder of the evergreen pines and firs. 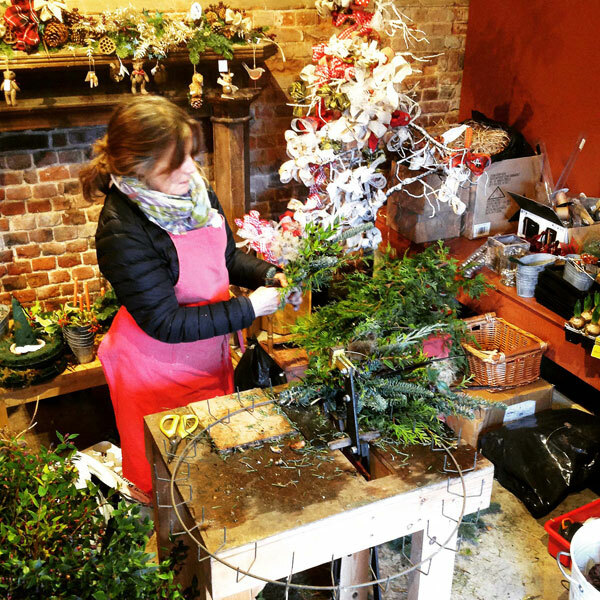 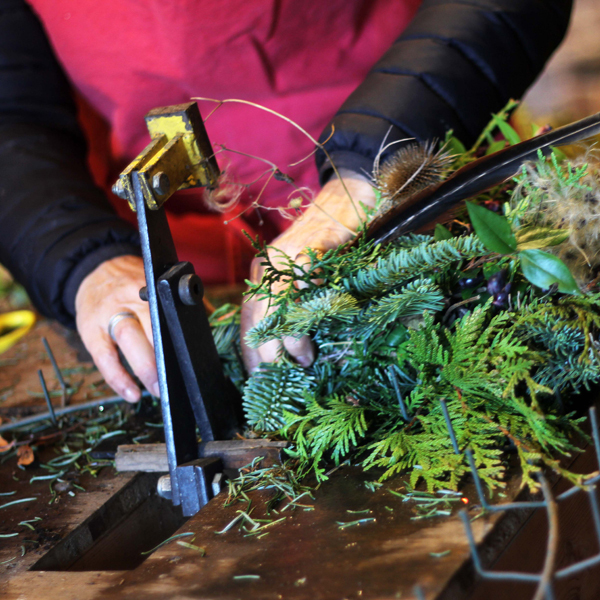 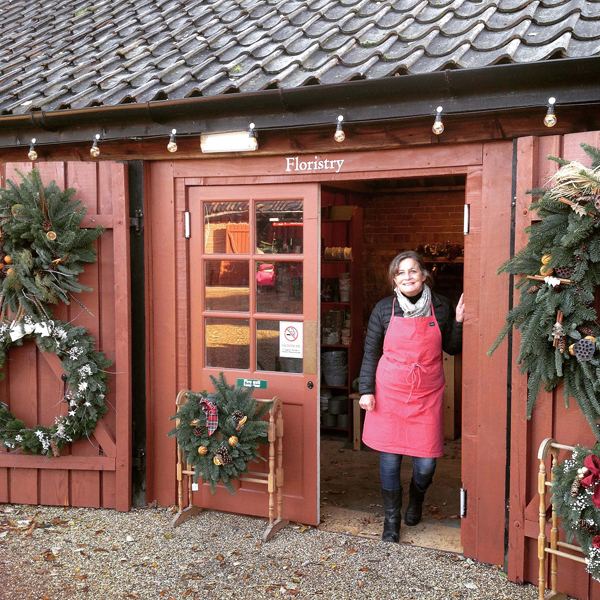 Julie is committed to the high standard of quality and craftsmanship of each Christmas wreath. 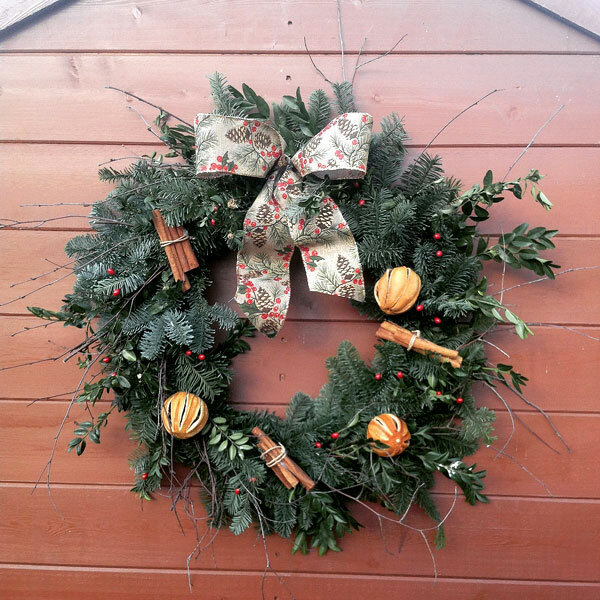 All of our exquisite wreaths are handmade with only the freshest Nordmann/Noble fir, pine cones, birch and box from the grounds of Rougham Hall. 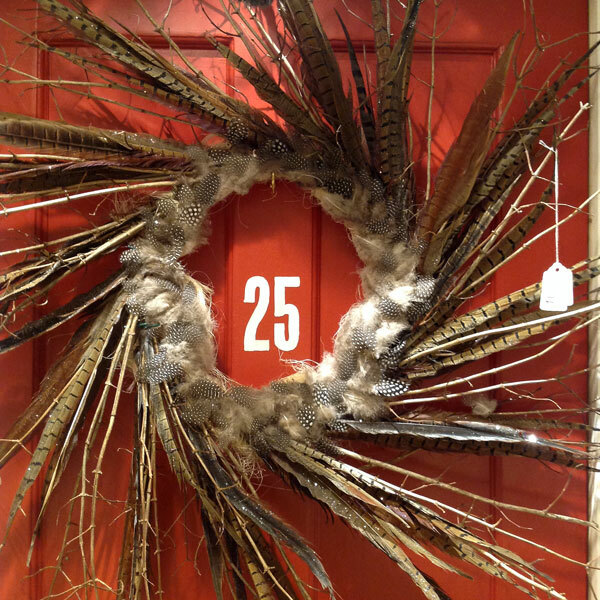 It makes us so proud when you choose one of her wreaths for your own front door. 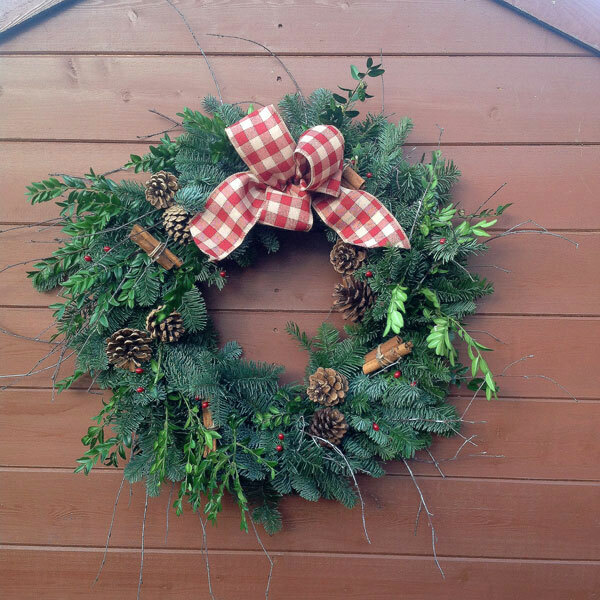 COMING SOON: We are gathering info together and soon you will be able to order online one of Julie’s gorgeous wreath.